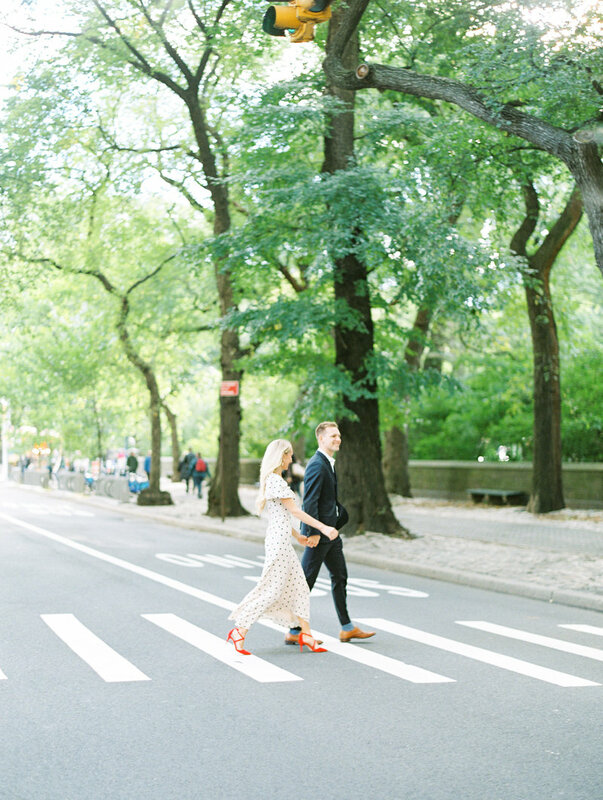 Kenzie & Cooper just recently moved out to the east coast and have always had an infinite love for New York City. 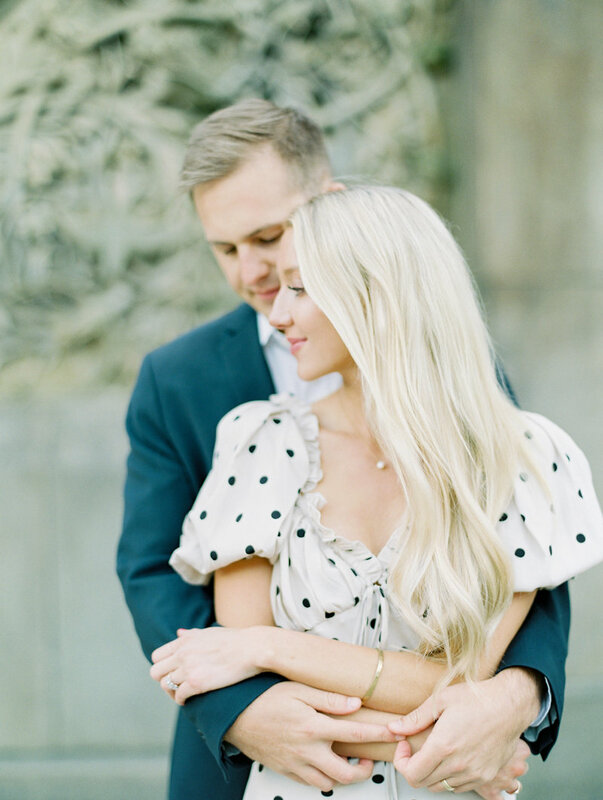 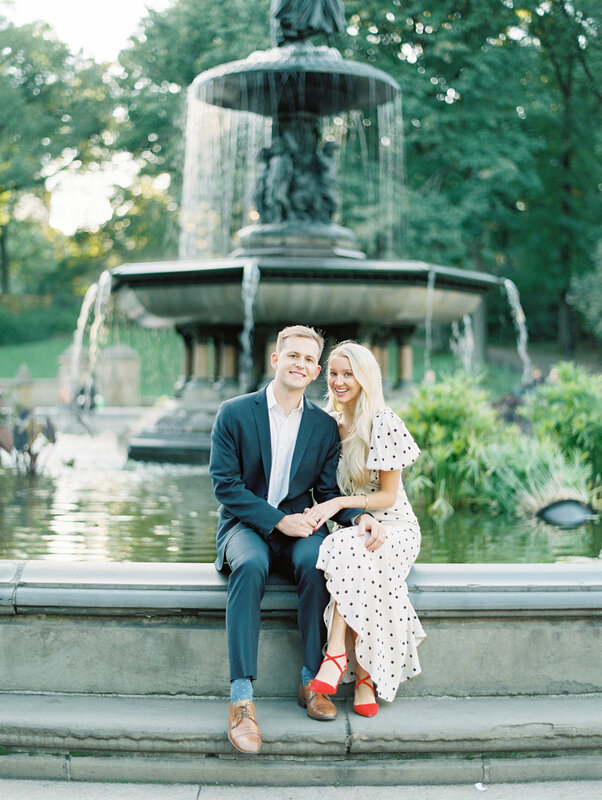 While living in Boston, they made the trip out to the city for the most romantic portraits around the gorgeous architecture of the Upper East Side including the steps of the MET and then into the ever famous Central Park where you really can't go wrong. 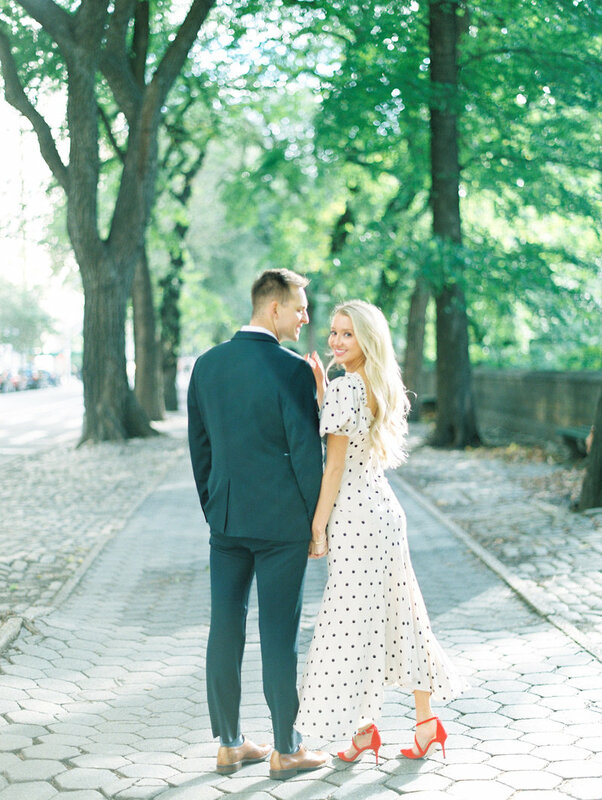 Kenzie has the most fun style with her adorable polka dot dress and statement red heels, it was an NYC match made in heaven.